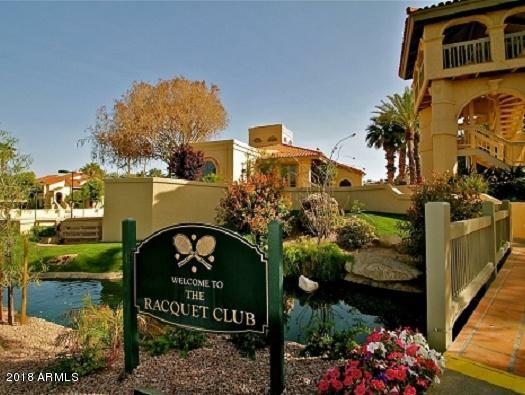 EXCLUSIVE RACQUET CLUB!! 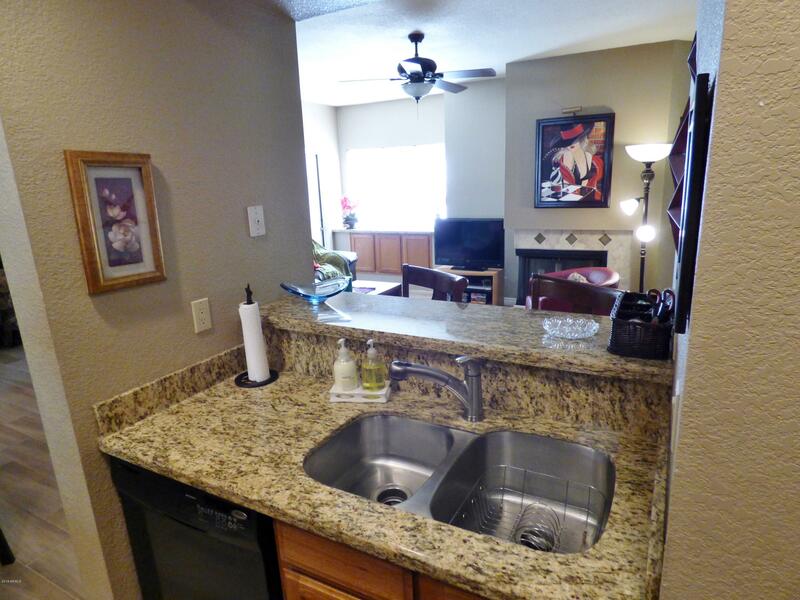 MODEL SHARP & MINT CLEAN! 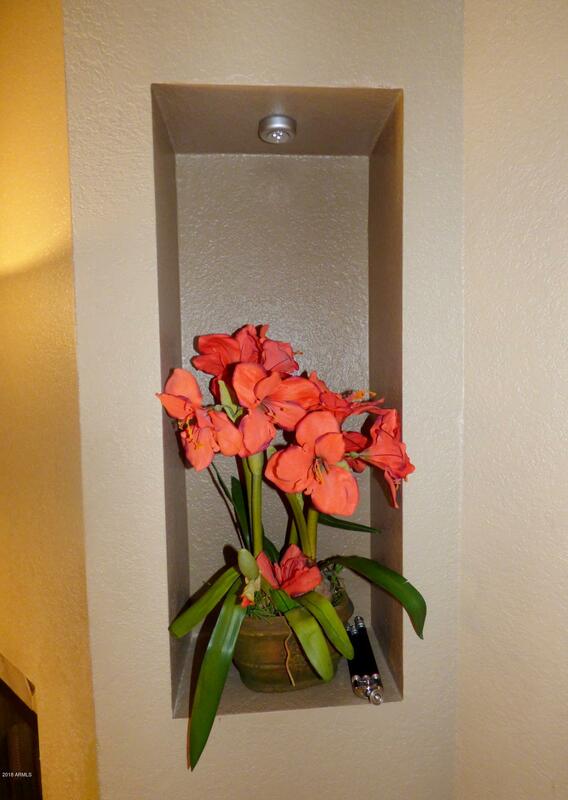 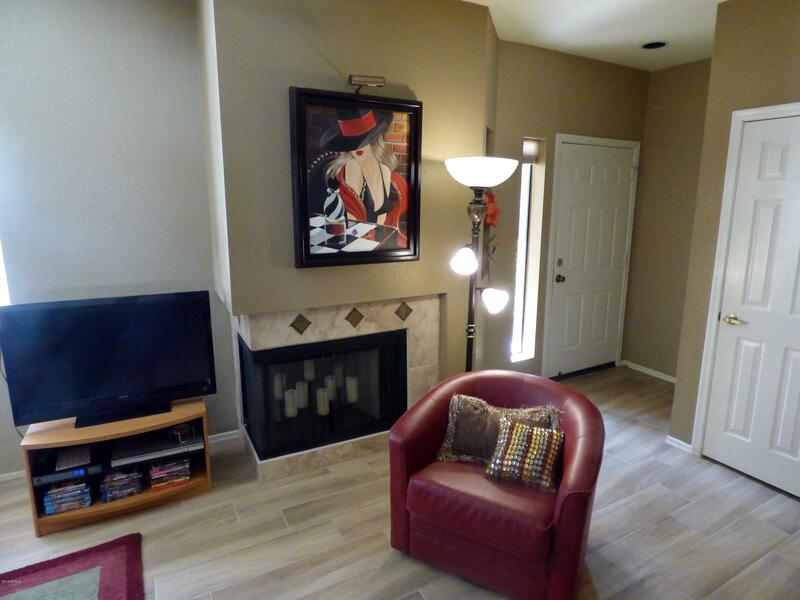 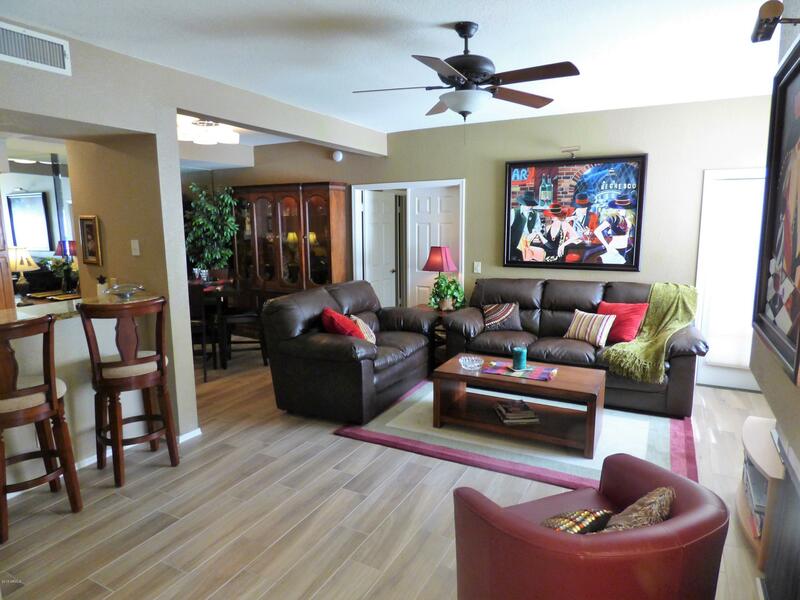 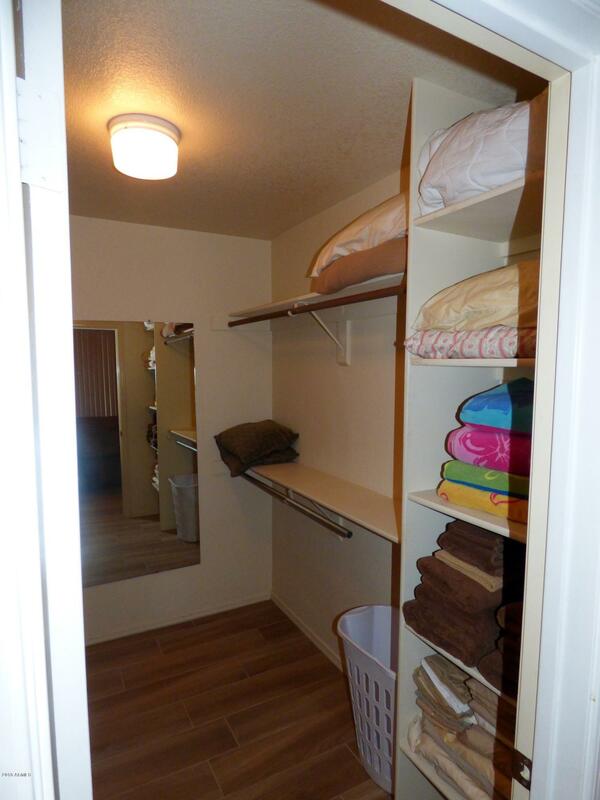 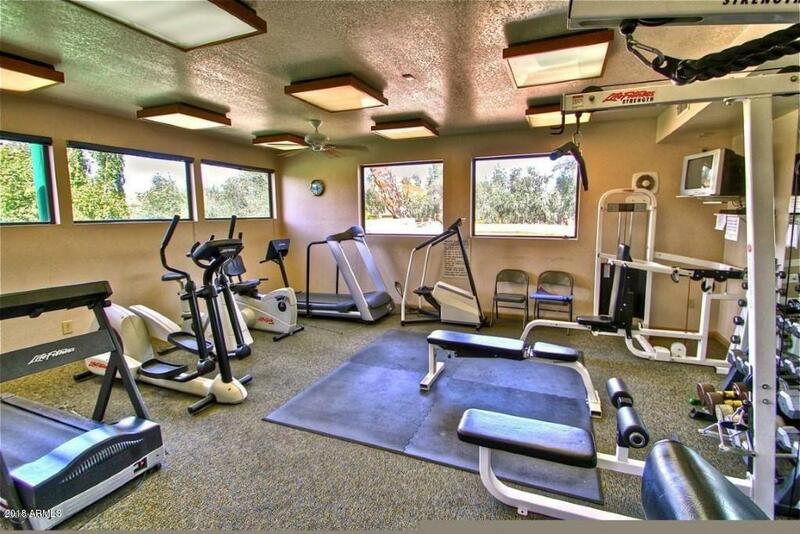 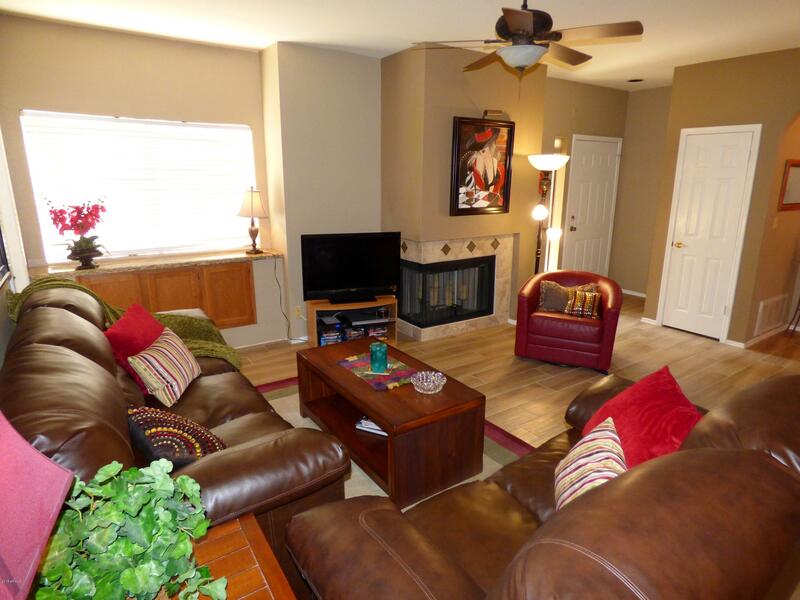 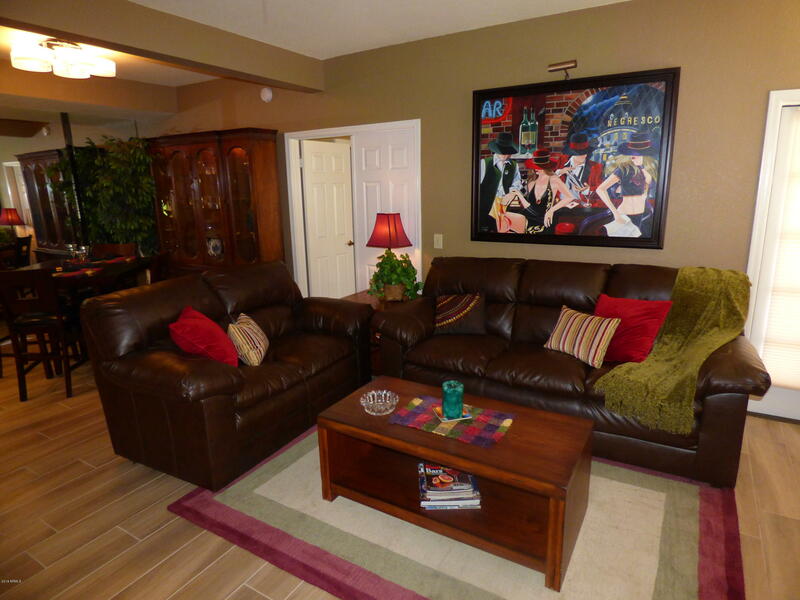 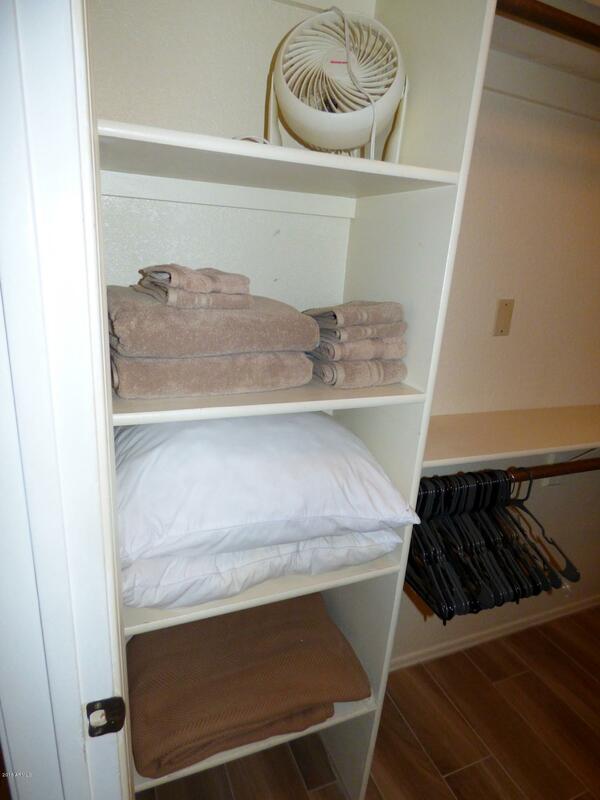 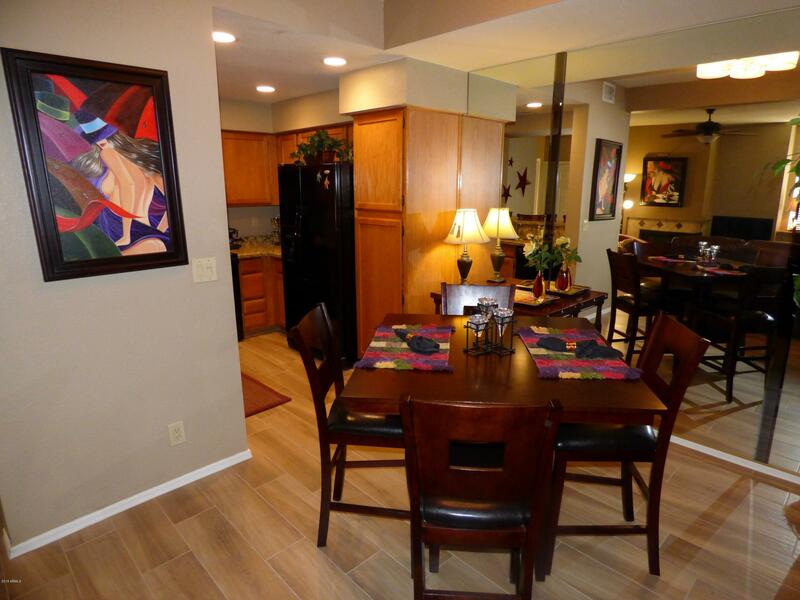 Rent inclds ALL utilities, high speed INTERNET & WIFI, expanded cable with sports & music, HBO & Cinemax Movie Channels! 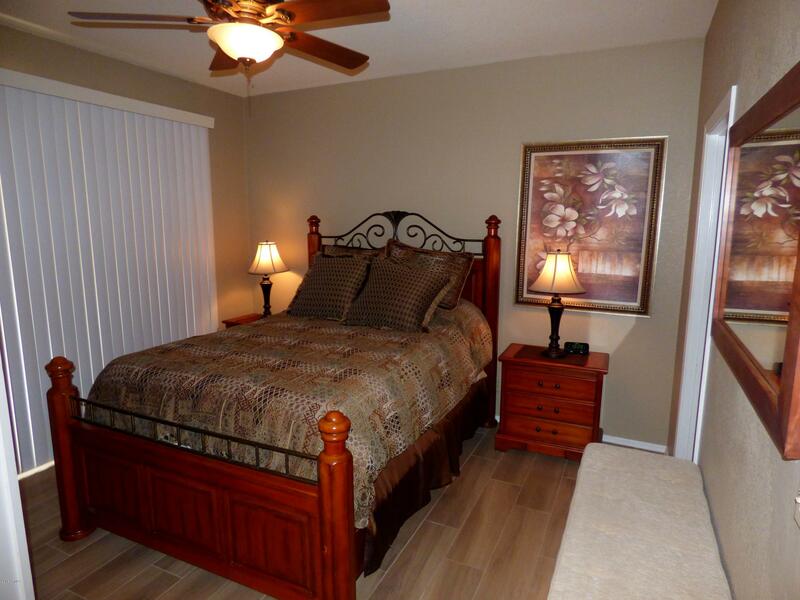 NETFLIX in Mstr Bdrm! 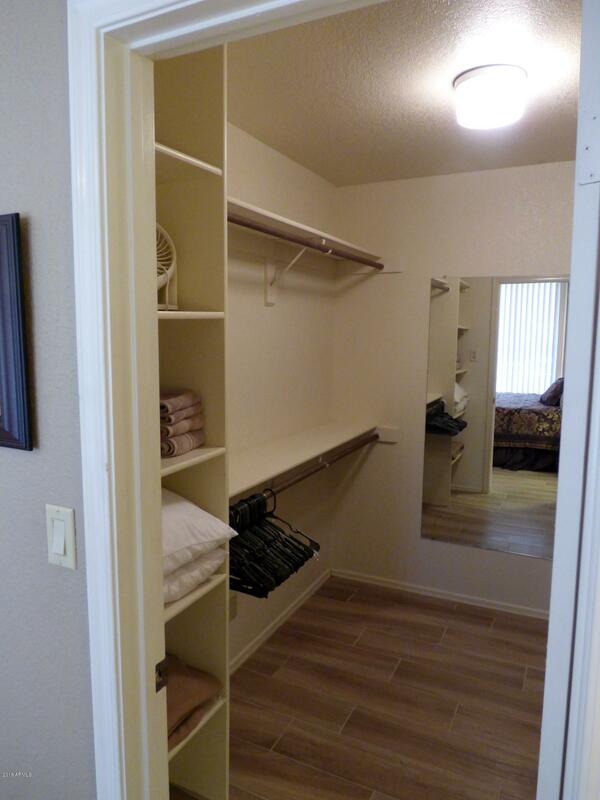 Popular SPLIT FLOORPLAN for privacy! 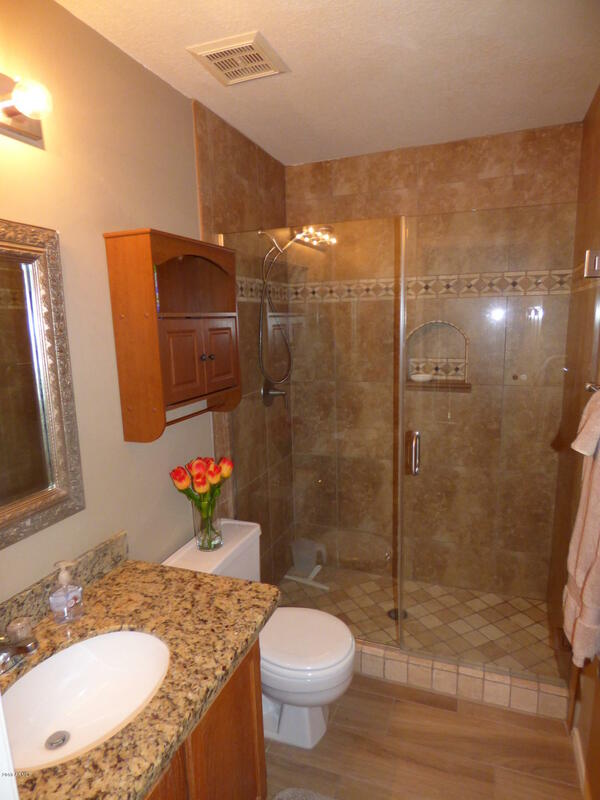 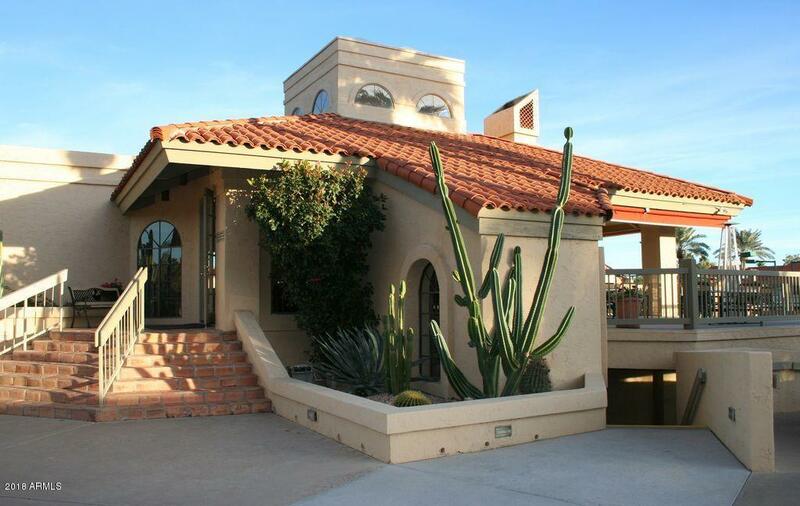 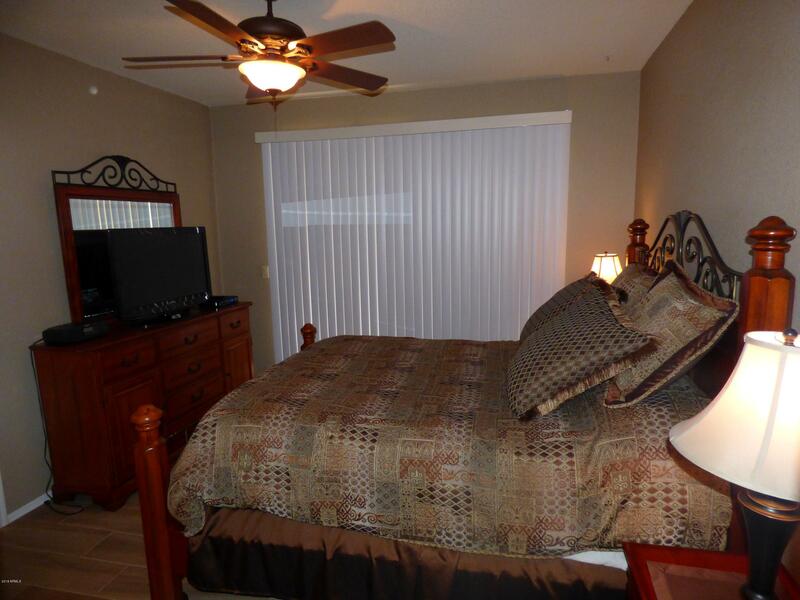 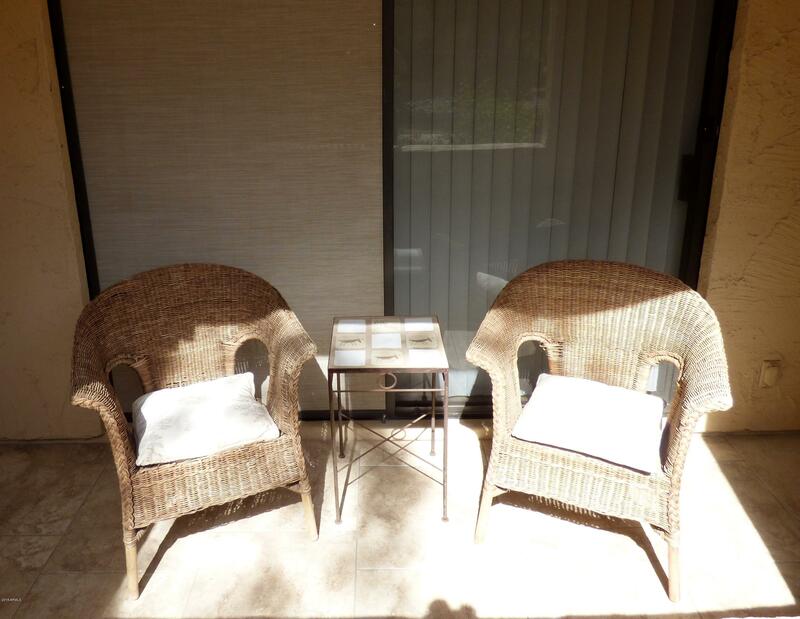 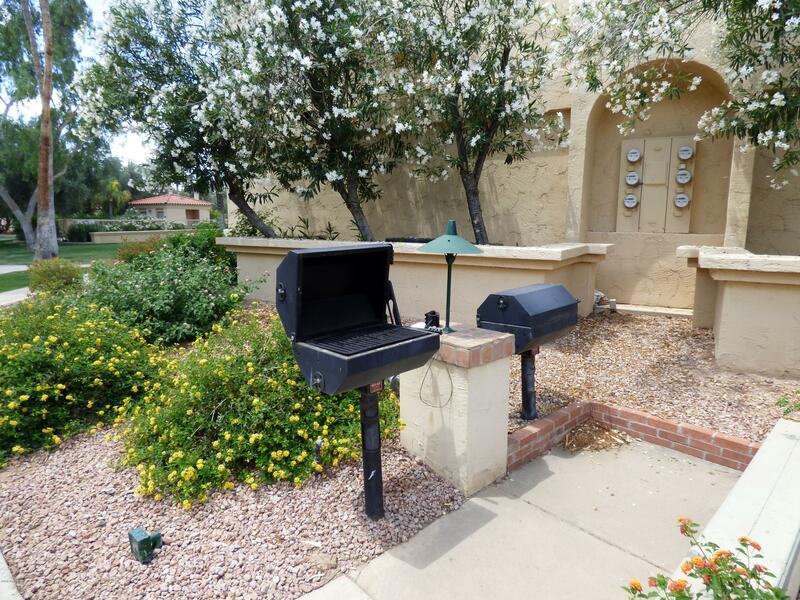 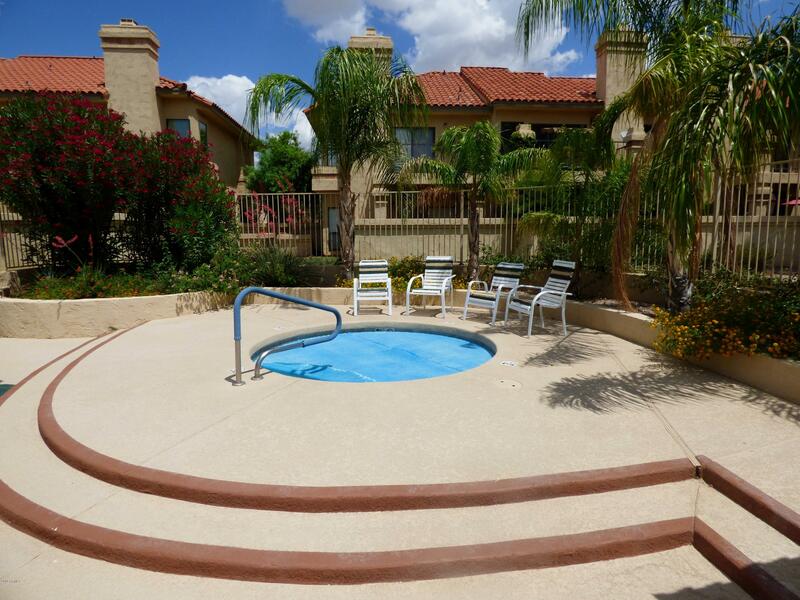 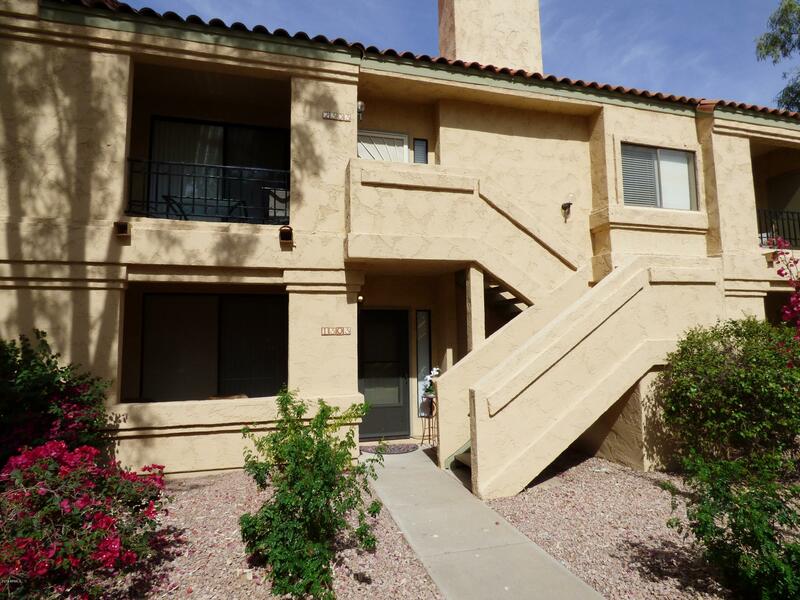 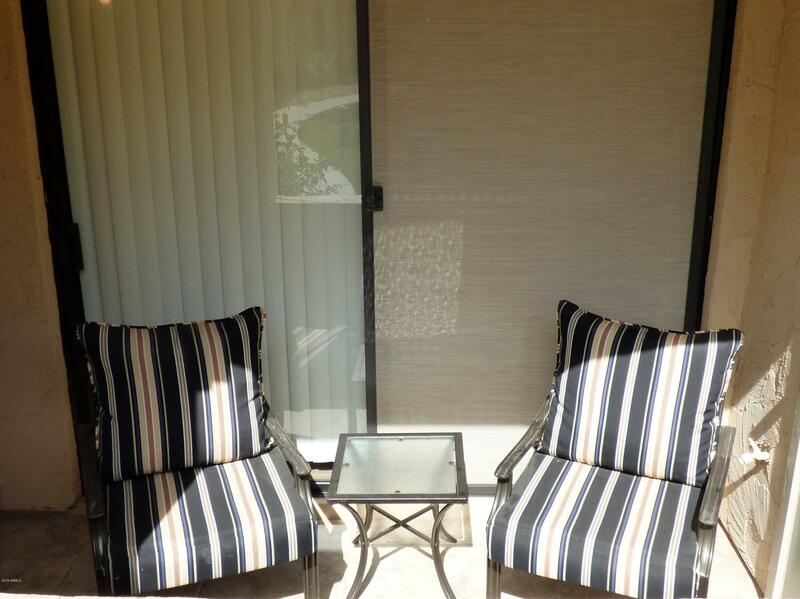 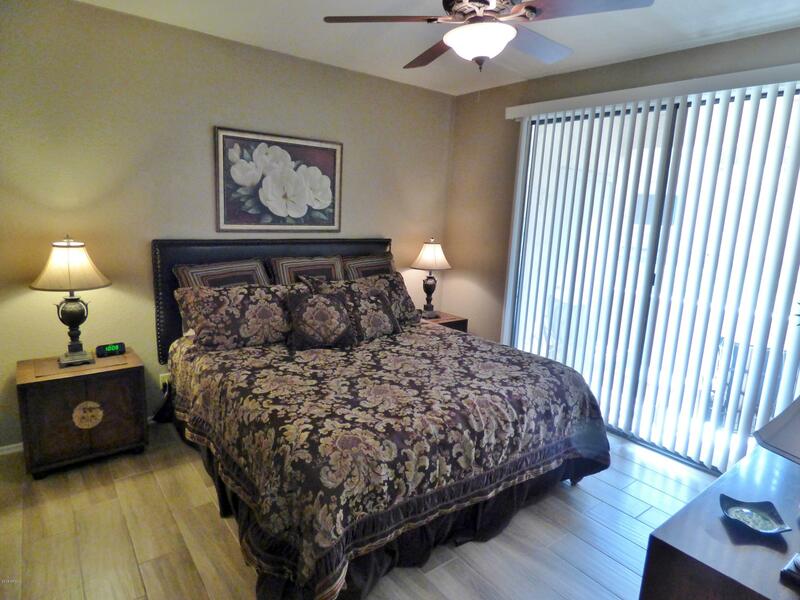 TWO MASTER SUITES both with private bathrms, walk-in closets & patio's. 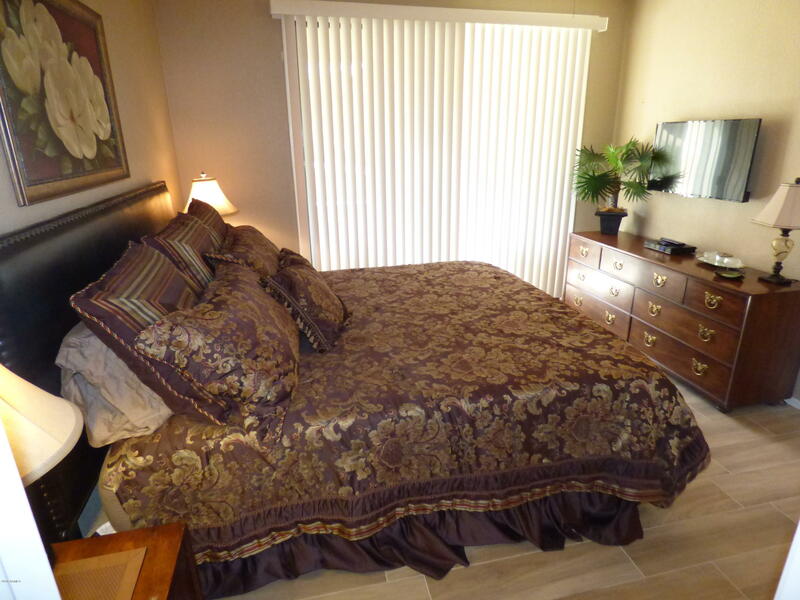 One King bed with memory foam maitress & One Queen bed with Pillow Top mattress! 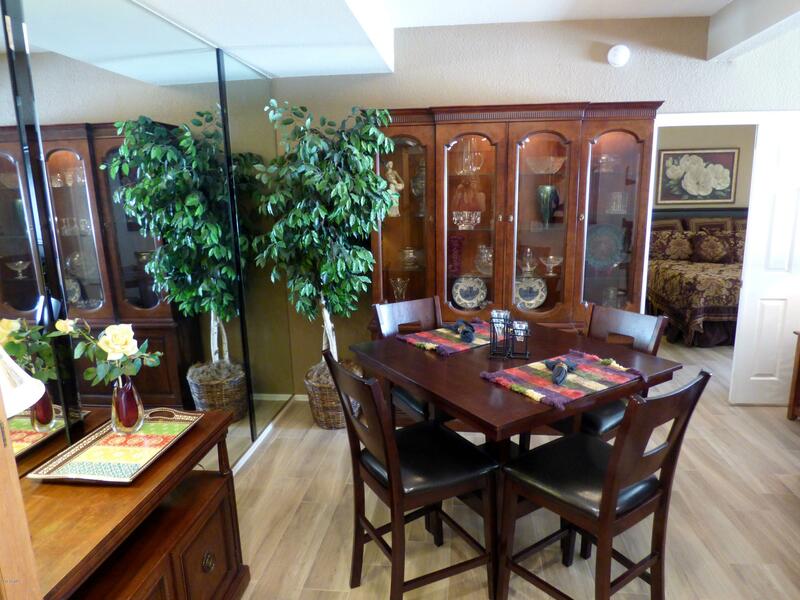 Beautifully furnished! 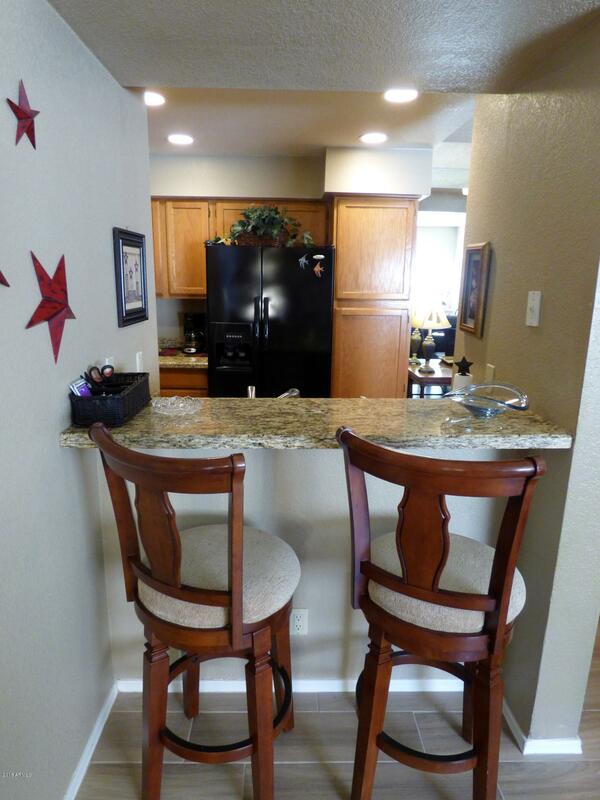 Gorgeous wood appearance plank tile floors, GRANITE COUNTERS. 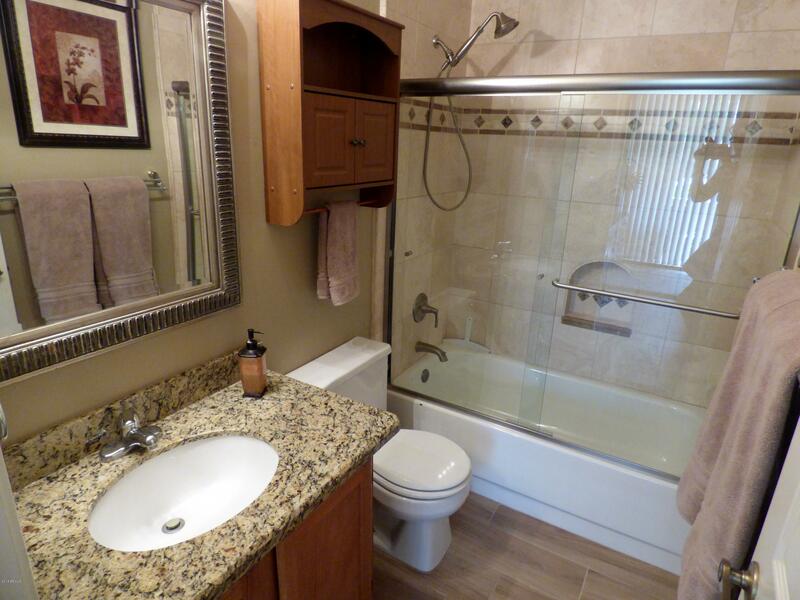 Updated tiled bathrms with frameless glass European shower doors & brushed nickel hardware. 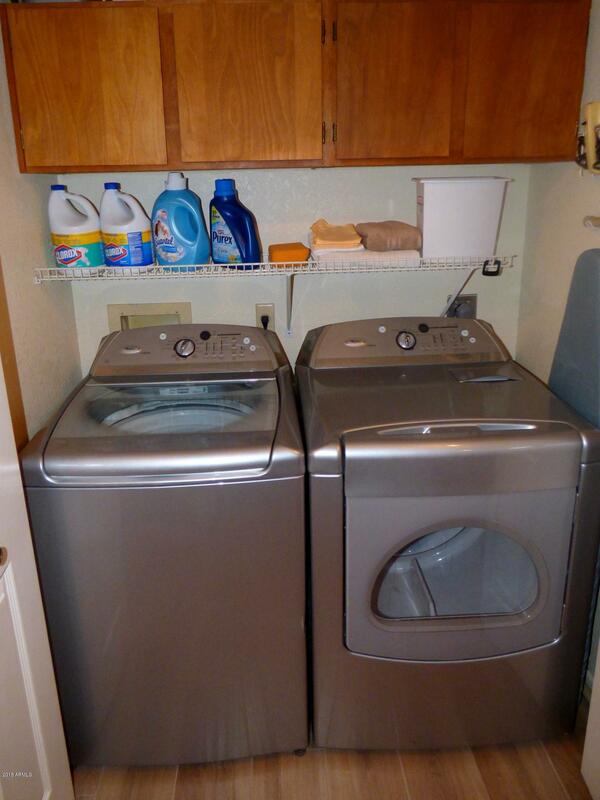 Front loader washer & dryer! 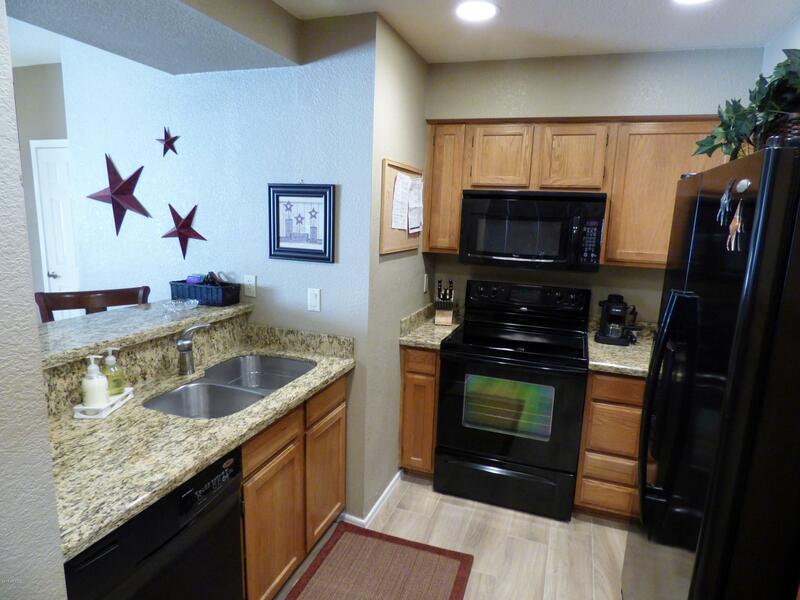 Kitchen is fully equipped with everything you need! 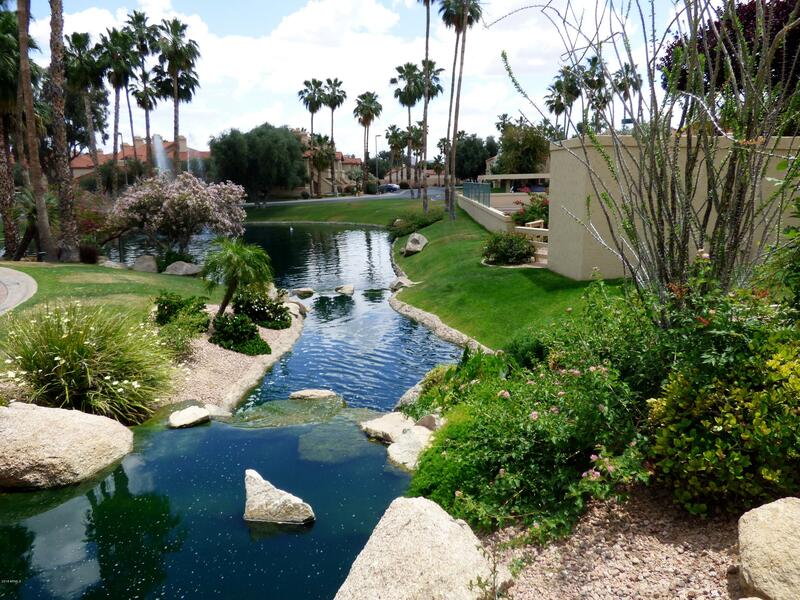 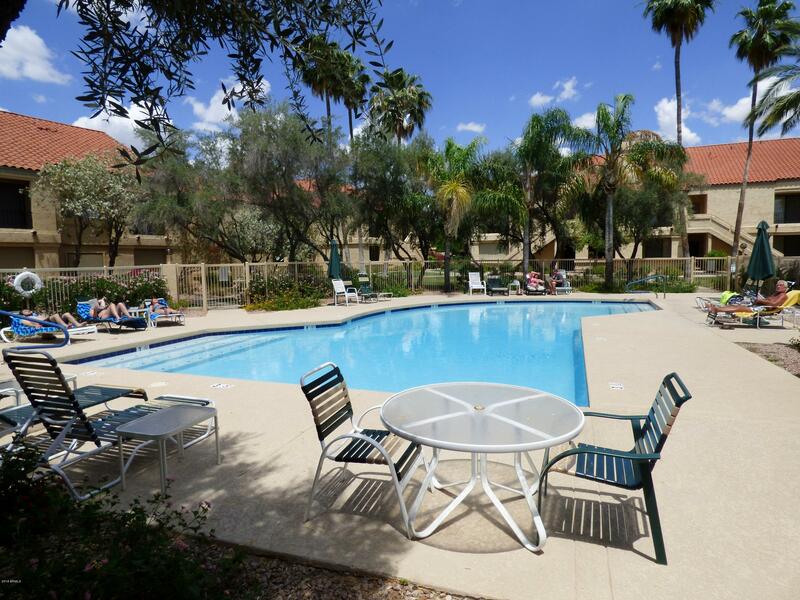 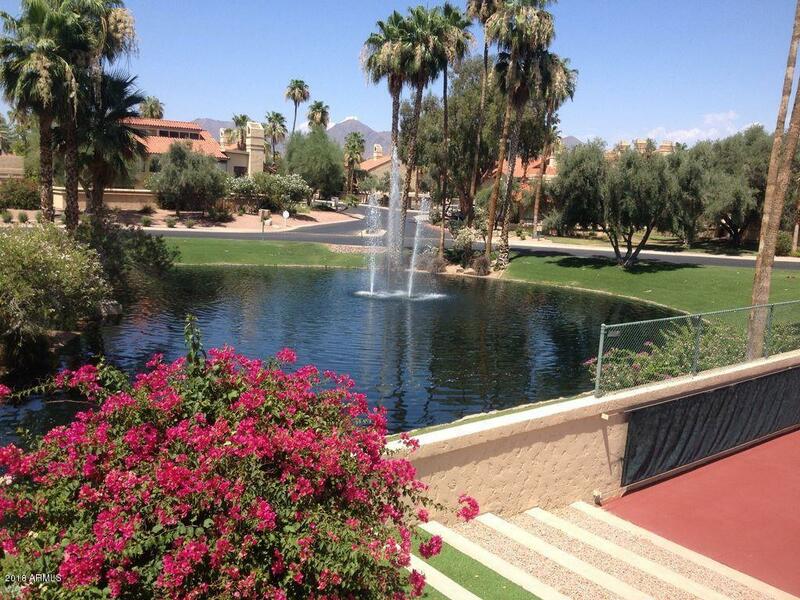 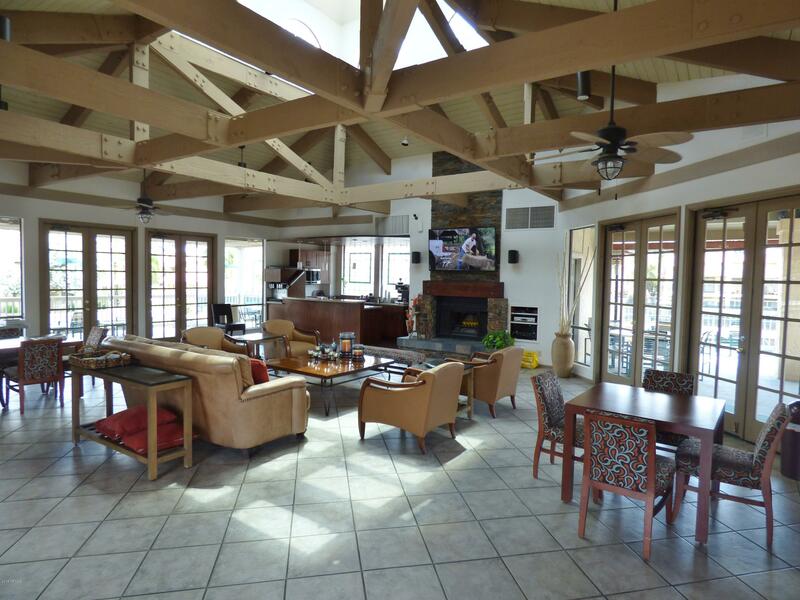 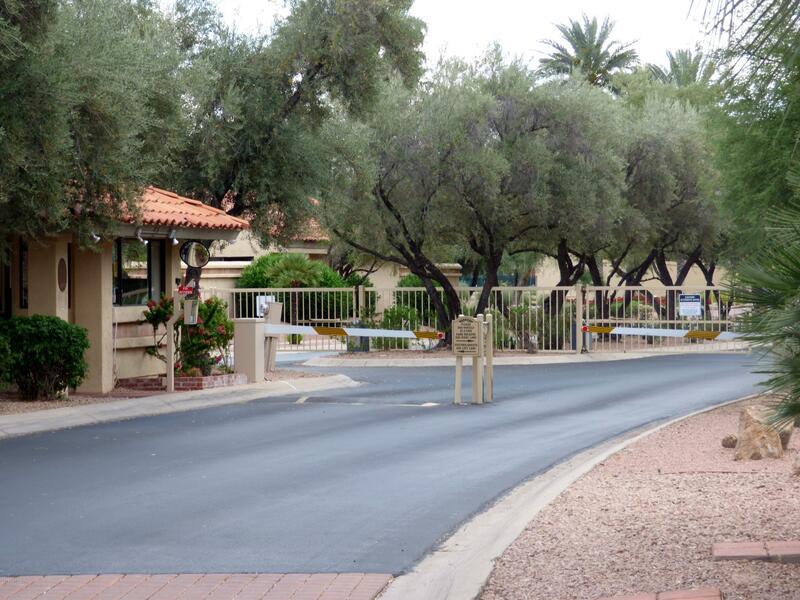 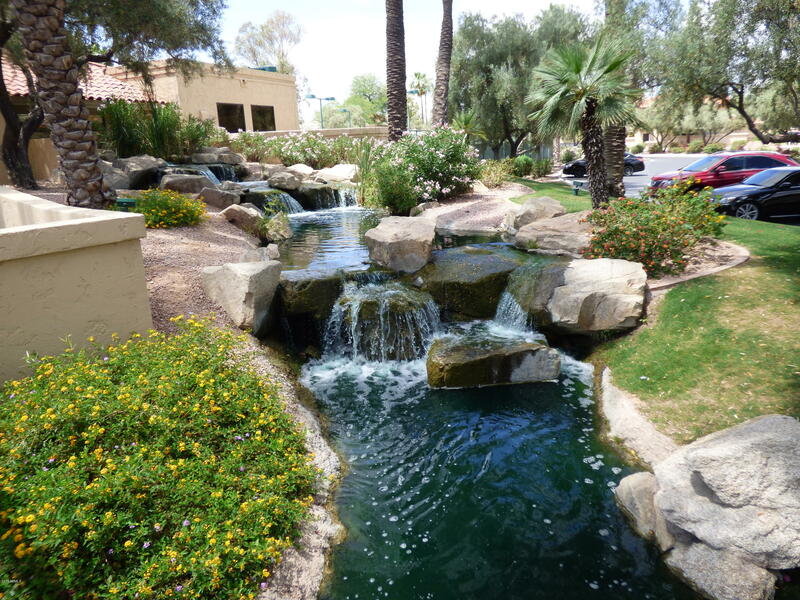 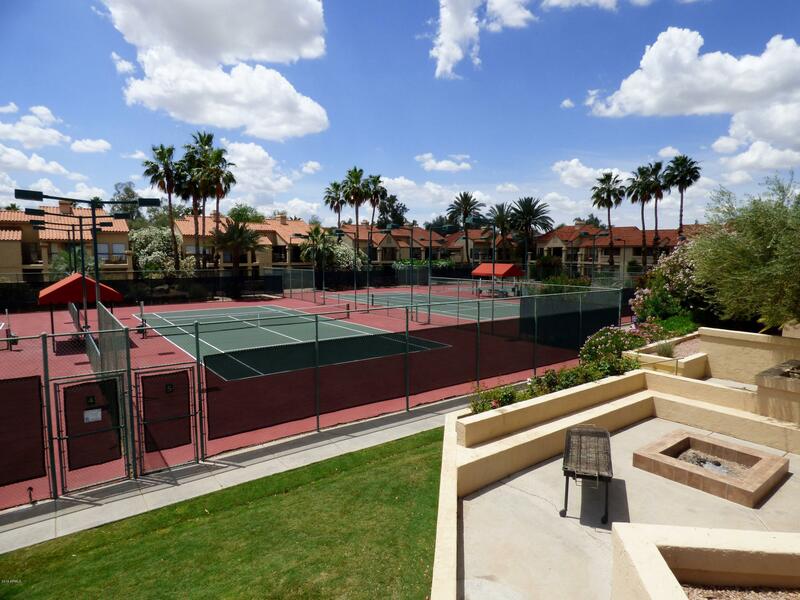 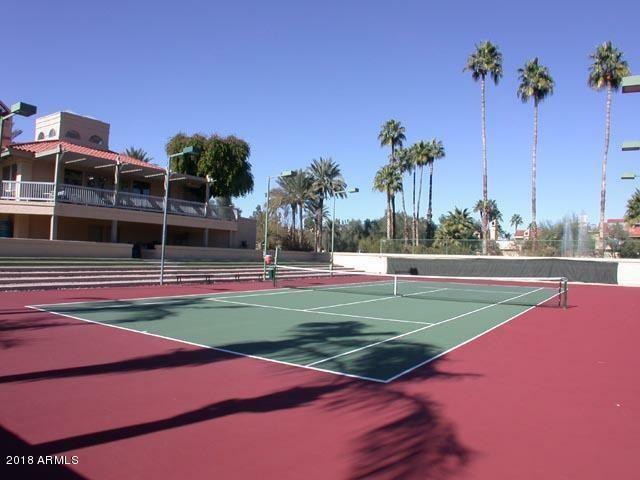 Exclusive resort like community includes 24-Hr Guard Gate, 5 pools, 6 spas, 9 lighted tennis courts, Club House, Fitness Center, BBQ's walking trails.